Friends of ukgarage.org, SnF:Lo-Fi are relaunching for 2016 with new artists and tracks coming later this year. To start with though, they’re re-releasing several tracks from Orpheus:ldn. 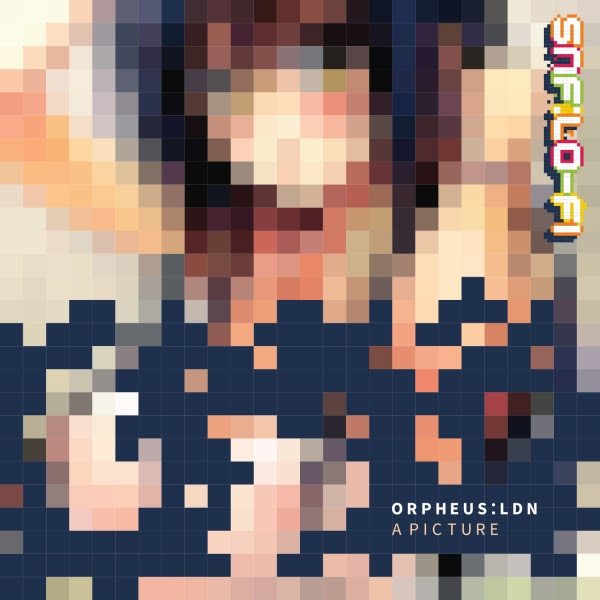 Following on from their first EP “The Connected“, Orpheus:ldn – a.k.a. Brainz and Muad’Dib – bring you their next release “A Picture”. The title track is a fresh vocal garage stepper track with a sly dirty side. Lead track Lendi is a hard stepper with beats that slap you in the face and bass to make you bubble.